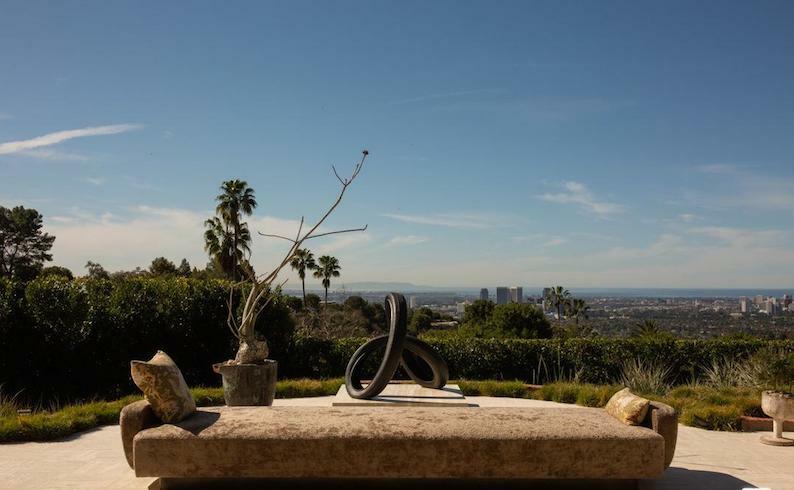 Ellen DeGeneres has put her Beverly Hills estate up for sale with the assistance of Leverage Member, Kurt Rappaport. 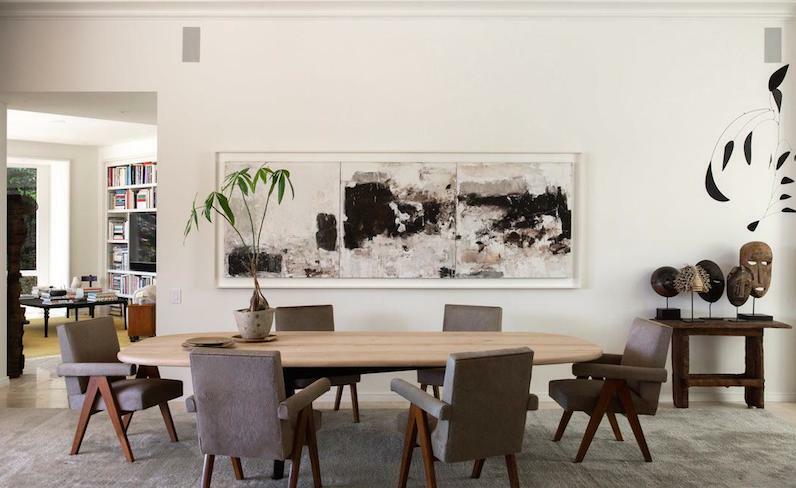 Legendary comedian, Ellen DeGeneres, is selling her stunning Beverly Hills estate, with the help of Westside Estate Agency Co-Founder, Kurt Rappaport. 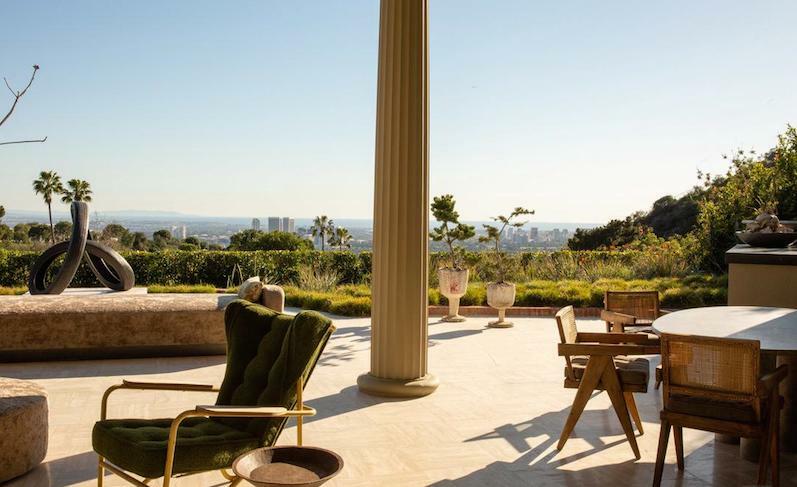 Located in the best section of the celeb-riddled Trousdale Estates, the home offers breathtaking city-to-ocean views and optimal outdoor entertaining space that epitomizes Southern California indoor-outdoor lifestyle. 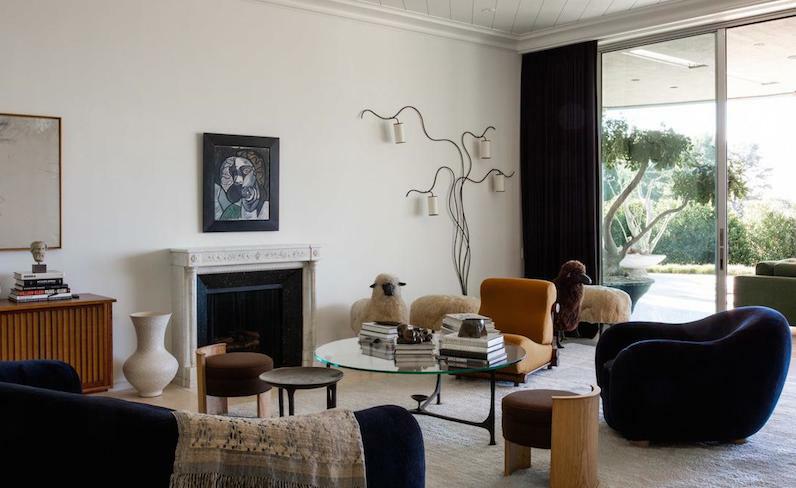 Designed by infamous Hollywood architect, John Woolf, the home has been completely restored and updated since DeGeneres and wife, Portia de Rossi, purchased it in 2018. The home is currently listed for $17,950,000. Leverage is committed to providing an elevated level of service in each of our relationships – with members, their clients, and our consumers. Our members are independent leaders in real estate who hold themselves to a high standard of excellence. Their clients’ properties are featured as some of the most beautiful and luxurious properties in each market we serve. Our consumers engage in the best in real estate and lifestyle content in a vibrant a memorable way. We invite you to experience the difference.